Today was the first time for http://mytradelook.com/ . Here is the trading session from the chat. It will be like this every day. After each trading session I will give explanation for every trade in this thread in the forum. Notice: The above time is my local time (UK + 2). You have your local time in the chat. Hope to see you around. More educational material soon. I tried to sign up with your site, and it asked for an activation key when I clicked on the link sent to my email? Did I miss something? Also, are you on twitter? sometimes there are some problems with the activation email or with an activation key which normally not needed by users I am sorry for this. I activated your account manually and now you are able to login! No, I am not on twitter. Hope to see you around mate! This week live trades. All the trades posted real-time in the chat for the members. 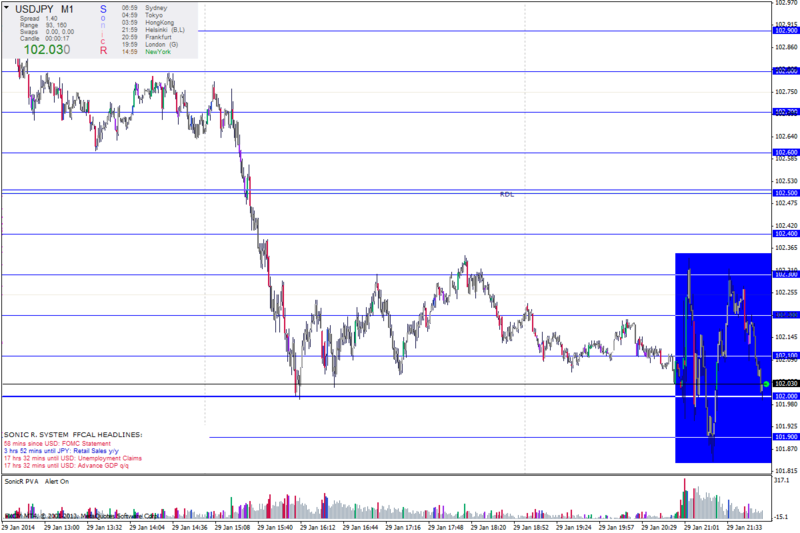 Live trades for the week and explanations. Also, some new educational stuff in education category. Last trades and educational material. 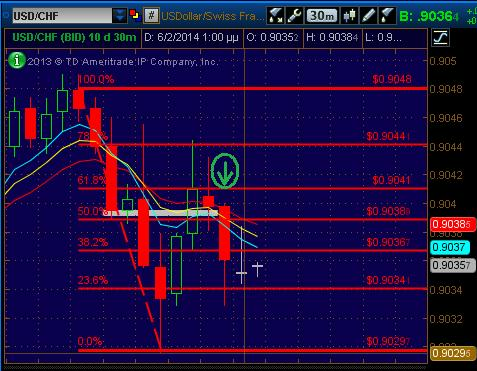 Previous support area below S1 Pivot Point. There are some previous rejections and when the price hit the level we have a big one. I didn’t want to take a call away from this level (candle close) and I was waiting the next one to hit it again, when it did I took a call with 15minutes expiry time which was ITM. 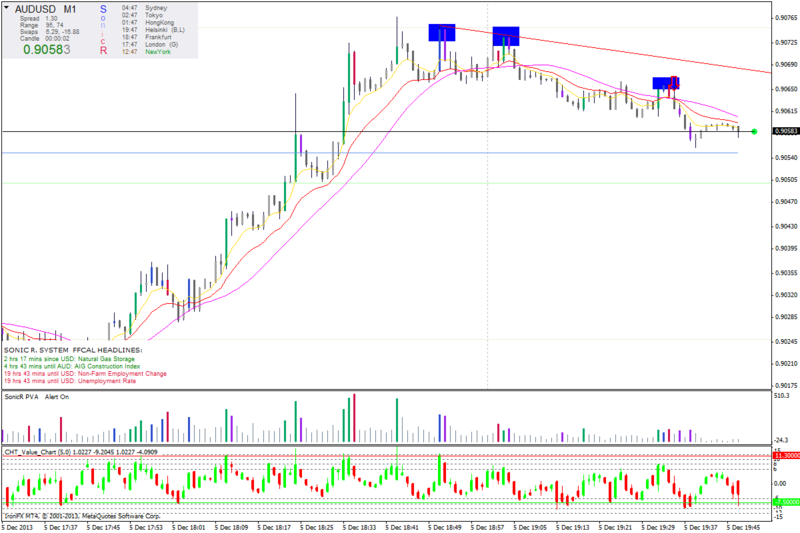 In this trade I use the 1min chart. Previously, there was a strong uptrend. Then, in the first two blue rectangles you can see that we have lower highs with stopping volume patterns. (buying climax and selling climax after the first one, at the tops). This made me sit down. Then the price, for the first time after the uptrend, broke the EMAs. I was waiting for a new stopping volume pattern or a buying climax candle with a nice wick or a bullish exchaustion near the EMAs. This came in the third blue rectangle. A new stopping volume pattern, in an ovebought condition, just above the EMAs. So, I took a risk free PUT with 10 minutes expiry time in the direction of the trend. - If some of you are trying to register and have problems with the activation email (if it will not be send the next minutes,after the registration) I activate your accounts manually, so try to login directly without waiting the email. - I saw the last days other traders (separate from me) to give successful trades real time and I'm very happy about this. Previous resistance zone in an overbought condition plus a rejection. ITM with 15 minutes expiry time. 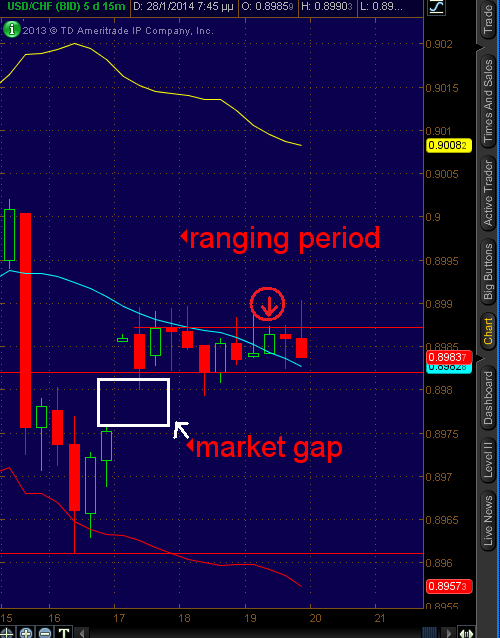 Previous support zone. There is also a morning star and we have a fake break (rejection) of the support zone. I took a CALL with 15 minutes expiry time which was deep ITM. One ITM trade for the day which was given live to the members. The pair was moving between this level and the S1 Pivot Point the whole day. There was a previous resistance which was also a HOD (High of the day) area and a rejection. I was waiting about 30-40 seconds after the close of the candle, for next one to hit again the resistance and then I took a 15min PUT which was ITM. Through this EMAIL I want to inform you that the live trades of mine, will begin again after the first week of January, because the market due to the Christmas holiday is not stable and it will be normal again the New Year. 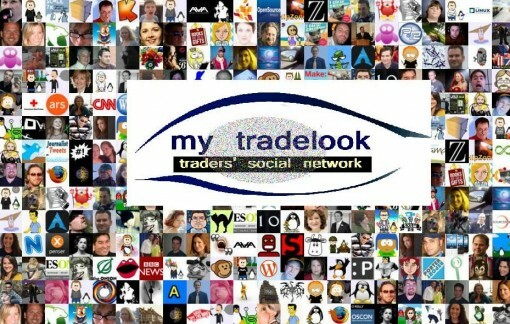 Within this 1.5 month of operation, mytradelook.com lists more than 172 real traders. Personally, I shared trades with a success rate of around 75%, free to all members of the community. Also, other members of the community shared successful trades and I’m happy about it. From the New Year, I will start sharing Spot FX trades, too. During the holidays, I’ll add new educational material, educational videos and daily news about the trading industry. For any questions concerning the operation of the site or questions about the trading part feel free to PM me anytime. Also, feel free to use the forum or the chat, to write your thoughts on your wall to share things and talk with the other members. The live trades start again Monday, 6 January (after the first week of January), as announced, after the opening of Wall St.
3% below average standards, in a hard week after the holidays. All the trades/signals were given/shared live for FREE. With this message I want to inform you about the auto-trading progress of mytradelook.com . Some weeks ago, we had an open discussion through the general chat and we talked about some issues of the current signals/trades sharing. - Strike Price. There are trades in which the price changes between the 3-5 seconds I post the trade for you. The most of the time when the trades are deep ITM this has not so much significance but as we all know there were times you took a worse or better price than me and this is important in a trade which is close to the strike at the expiry. As you remember we discussed some solutions/ideas, most of which were yours(some of them that day through the open discussion and also many of you sent me private messages with more ideas). 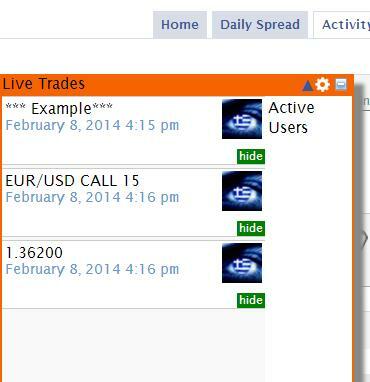 Screen sharing, strike price post after the trade, SignalPush, stand alone auto-trading software etc. - Strike Price Post: I liked the idea and I do it from then. So, you can see my strike and identify if the price has already changed. - Screen Sharing: It can’t solve the time problem for the members who can’t join us and also you will need again time to see my trade and take yours. So, the issues remain. - SignalPush: As I told you then, if I”ll use SP I have to be a signal provider with all that this implies. Of course, I don’t say that it’s something bad, there are people who do it, it’s a job. I just don’t want to do it, personally, I do not like to have such a relationship with you and also I want to keep the idea of the site as it began. 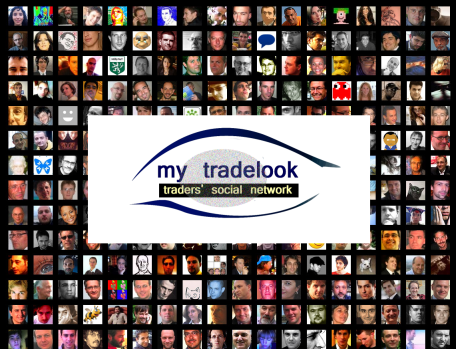 So, according to the above and your own suggestions and promptings the solution with the greater acceptance which will solve all the issues is the stand alone auto-trading software inside mytradelook.com. As I told you then, I will try to do a research and I will let you know. I did it and I am happy to announce that the solution is entirely feasible. I had a contact with two companies. The first one is an IT company and they created a similar site in the past. The second one created a similar software which offers also “Stop orders” for the trades (ie. One day I make 3 trades but one member wants to stop if the first trade is ITM. He can give an order and it will be done). 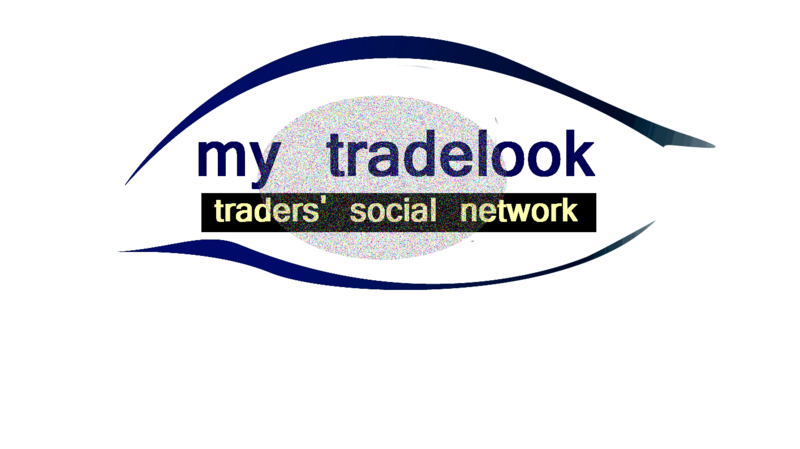 So, I can inform you that mytradelook.com will have its own auto-trader for the members who can’t join the live trades right now and for every member who wants to use it. Some members asked me about the progress last week through private messages or through the general chat, before this message, and I informed them. Furthermore, they asked me about the brokers. In my contact with the companies I asked for multiple brokers compatibility (because everyone may use a different broker) and they told me that is doable of course. So, the software will be compatible with every broker. For that which I am not sure yet, but I will learn and inform you, is for example, If I will give a trade through a Tech Financials Broker is it possible the copy of the trade in a Spot Option broker. I’m still in discussions. As I announced before Christmas from the new year I will share also my spot trades. Possible next week I will do it with the same way I post the binary trades for now. In a slow market we had a gap and after this a ranging period without so much volatility. I took a PUT binary option contract with 15 minutes expiry time (put arrow). The reason for this trade was that the price was moving inside this channel (between Support &resistance levels) during the ranging period without significant deviations. Sixty-seconds PUT option after the FOMC, no clear picture (Fed Tapers QE to $65 Billion) I expected a fall but we had a bullish reaction the first minutes, hopefully the price moved below the strike and it was ITM. 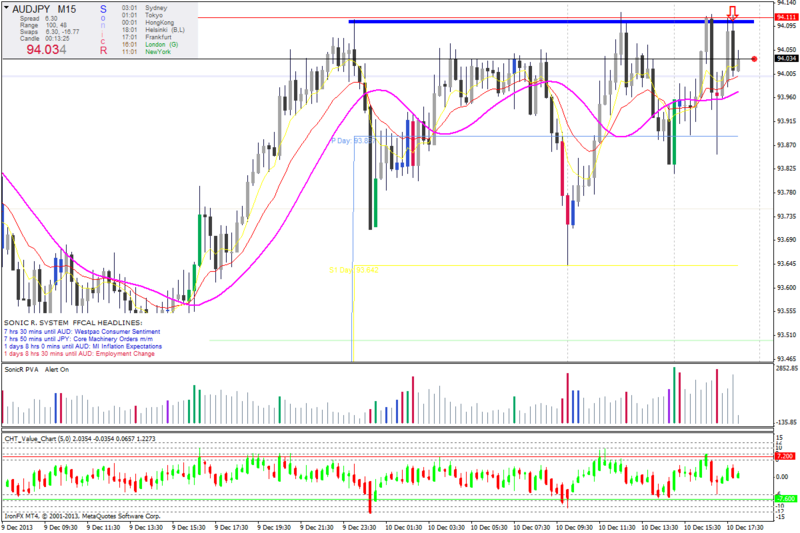 At the blue rectangle (in which I had my stop Loss order) you can see a nice resistance area. 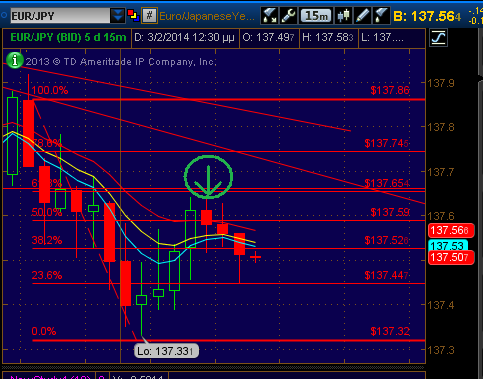 After than the price broke the 89 EMA (also notice the break of the trendline) with selling climax (bearish activity). When the price hit the triple EMA(dragon) we have strong rejections and a stopping volume pattern. 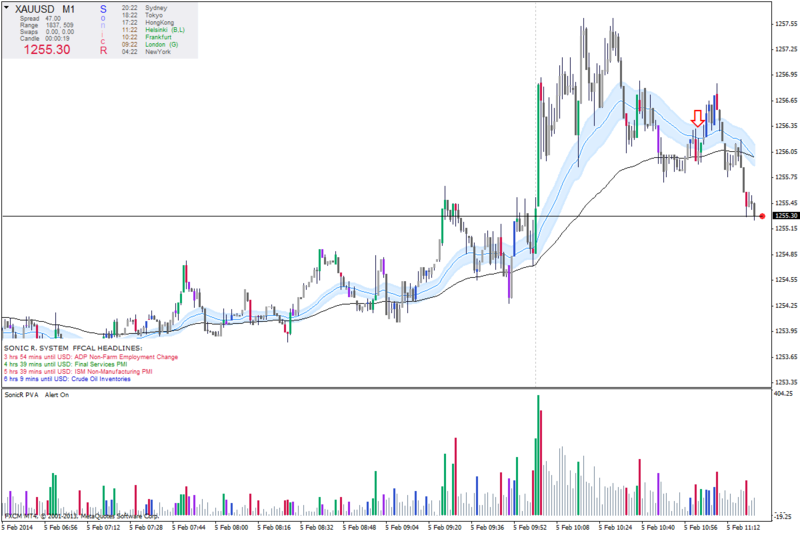 I opened a short position with around 30pips SL (previous resistance) and I made a 41,1 pips gain which is a 134% return based on the money I risked for this trade (SL). With this message I want to inform you that from Monday 3/2 the main time I’ll be on the markets will be during the London session. The last two months I used to trade during the US Session (normally after the opening of Wall St.) because I was interested in US stocks but as you know I trade only FX pairs the last months. The most important reason for this decision is the time. During the US session, I used to trade at 17:00 PM until 21:00 PM sometimes (local time in Greece) and many times I am already tired (even before the trading session) because of the late hour and sometimes fatigue can affect my perspective on the market. So, from Monday I will be here and I’ll share my trades/signals after the London opening (8-9 AM, GMT) until 12-13:00 PM (GMT). I will be online to check the markets during the US session and reply to possible questions but my main trading will be during London Session. One ITM binary option trade for today (was shared/given free) with 30mins expiry and a Spot trade with 23pips gain. Solid trade. I took a PUT binary option contract with 30 minutes expiry time (put arrow). There was a downtrend for the pair during the London Session. I was waiting signs of exhaustion at the EMAs. 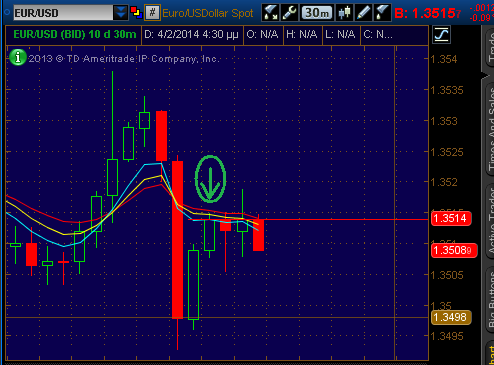 At the chart above (15min) you can see that I took my trade after the reversal. At the 30min chart we have the exhaustion I said above. Also, the level was a previous broken support which now acts as a resistance and a 50-61.8% Fibonacci retracement. Deep ITM for about 9-10 Pips. Lower highs with buying climax at the tops and also a nice stopping volume pattern. Break of the triple EMA, break of the 89 EMA and then rejections and difficulties of the price below the EMAs (at a lower high Spot). 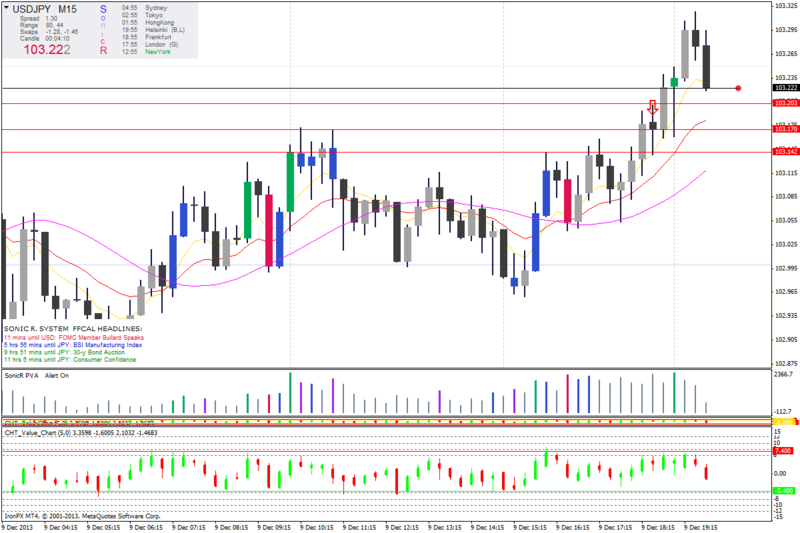 Possible bearish activity and I openeded a short position with a SL (Stop Loss back to the resistance around 20pips risk). 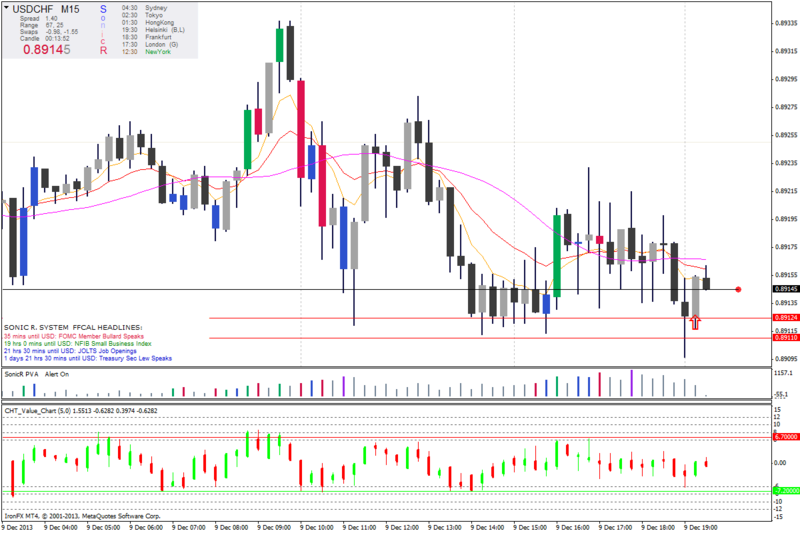 Finally the bearish activity came, I could have a bigger profit but I wasn’t in front of the monior to close at the last selling climax candle (I didn’t use a TP order) and finally banked 23pips. We were in a downtrend in the morning and then the price came back to the EMAs but it couldn’t break through (near 50-61.8% Fibonacci retracement). 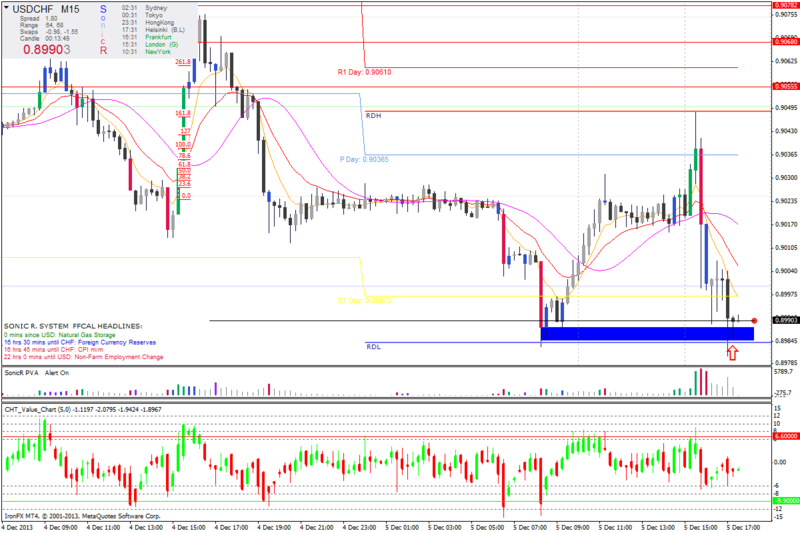 I took a PUT contract with 1hr expiry time (put arrow). 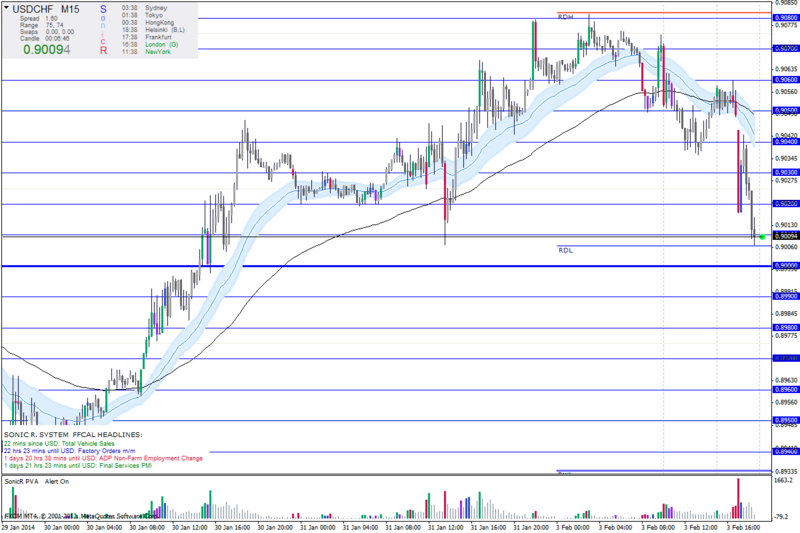 At the first 30minutes we had some news for GBP (maybe some impact) and we had a nice big drop. 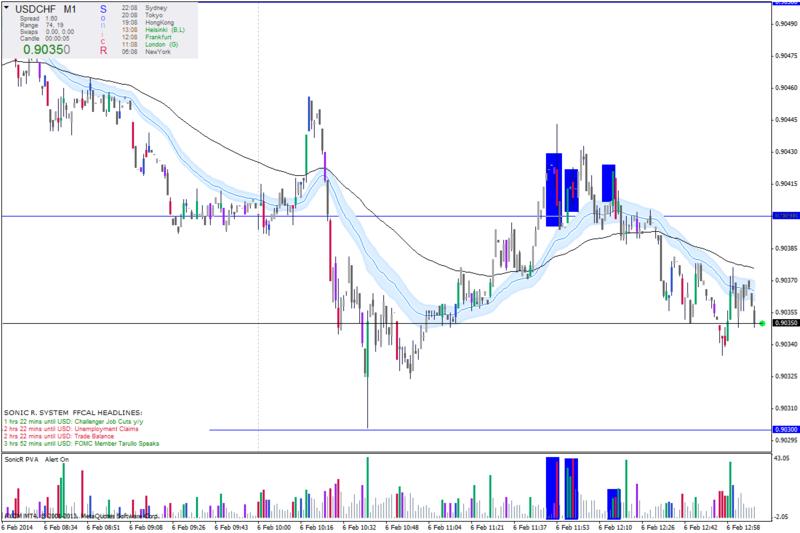 At the next 30mins some low impact news for EUR caused a rise but the price closed below the strike and the trade was ITM. In this one I used the 1min chart. 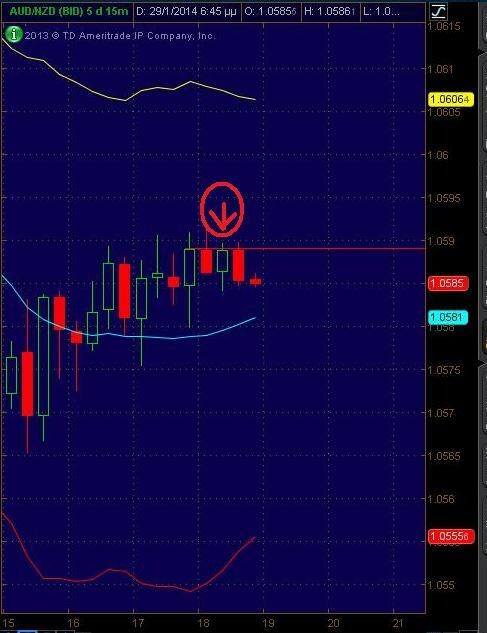 Previous stopping volume pattern (the bearish volume is bigger than the bullish) and higher lows. I took a PUT with 15mins expiry time (put arrow). Before this the bearish volume is again bigger. Although an entry a couple of candles later (in the new stopping volume pattern) would be safer. The trade was ITM. There was a downtrend and then as you can see we had a reversal (61.8% Fibonacci Retracement) and the price couldn’t overcome the EMAs. Also, at the same level there was a previous broken support which could easily act as a resistance. I took a PUT with 30 minutes expiry time which was deep ITM. Here you can see the 1min chart. Notice that before the fall ,in every try of the price to rise (with high bullish volume) there is a stopping volume pattern with a higher bearish volume (selling climax candles). I want to let you know for some changes to the site during the last week. - First of all, we have a new design (as you can notice) which will add more functionality to the site. - We have a new and stronger chat. I will keep the old chat for private chatting between us but the live trades will be in the new chat which you will see in the site. 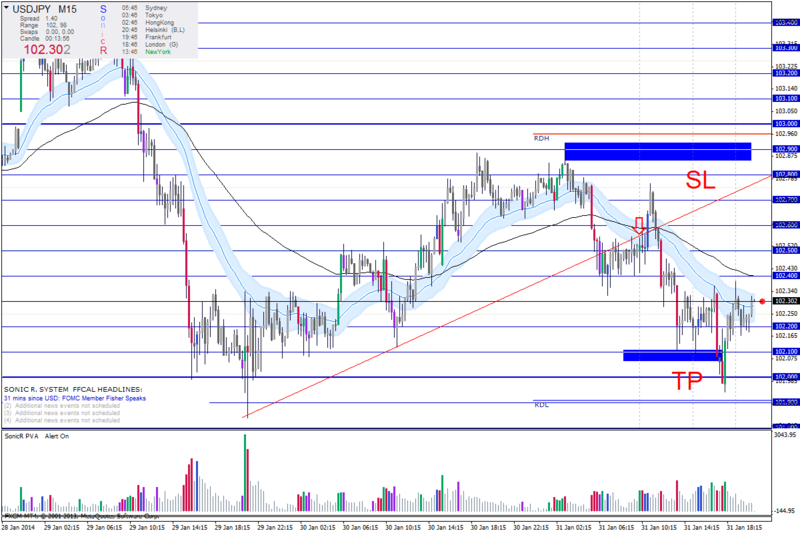 - As you know from last week my main trading changed (London Session). - I’m happy to announce that the Auto-trading project is moving. The next days I’m going to make some first beta tests to the system. Although, there are some issues to be solved (compatibility, compatibility process with mytradelook.com, terms, expiry time issue etc.) and I’m still in discussions. For anything new, I’ll let you know.